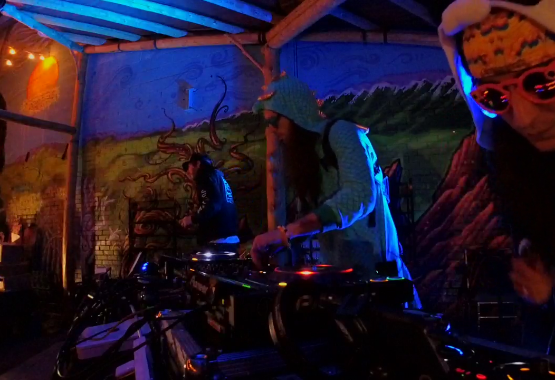 Live HQ audio from our show at Cervantes Other Side on November 1, 2017 for their silent disco. We create unique artwork for each DJ mix we produce, and then we print the designs on all-over rave apparel. You can literally wear your favorite ones! Check out the clothing line for our assorted DJ Mixes, "Intrepid Hearts" below!